There are countless reasons to be thankful. If we pause for just a second and look around, I’m sure we would find tons of things that we overlook on a daily basis. 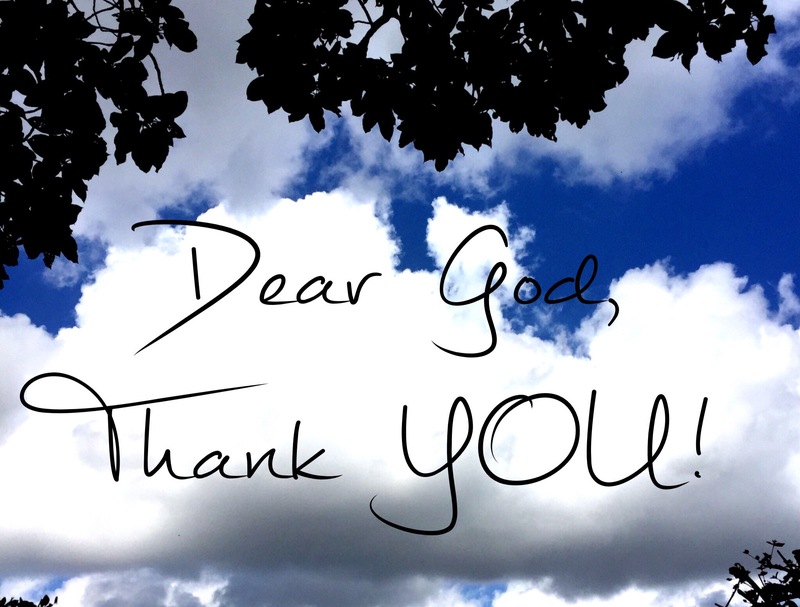 The simple fact that we opened our eyes this morning, that we breathe on our own, and that we can read this are more than enough reasons to thank God. Usually when we pray we ask, but let’s take some time today to simply thank Him for what we have, especially for the non tangible things like faith, hope, salvation, and love.